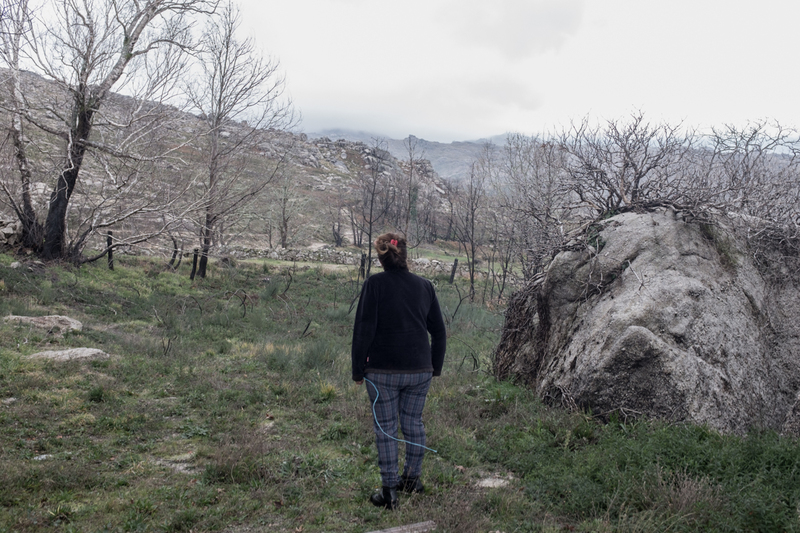 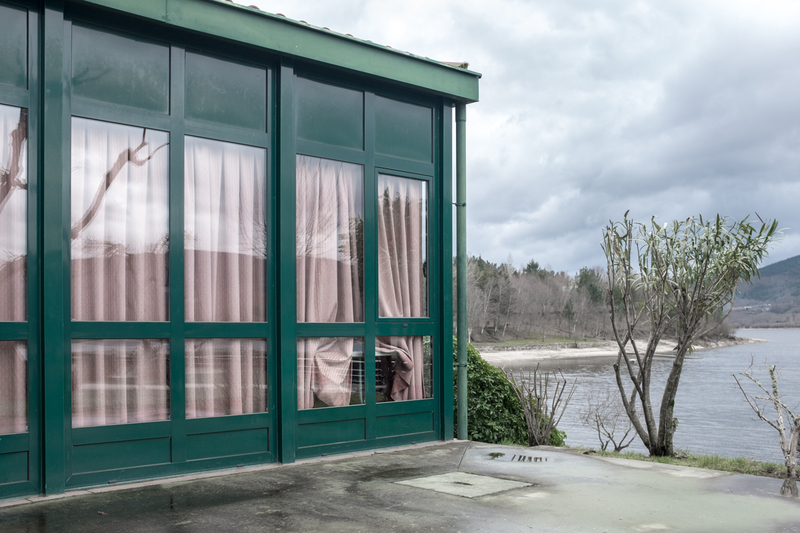 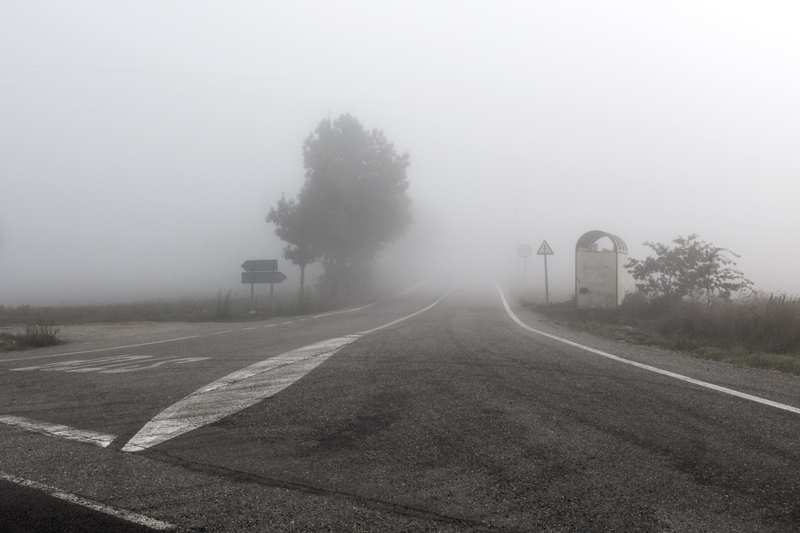 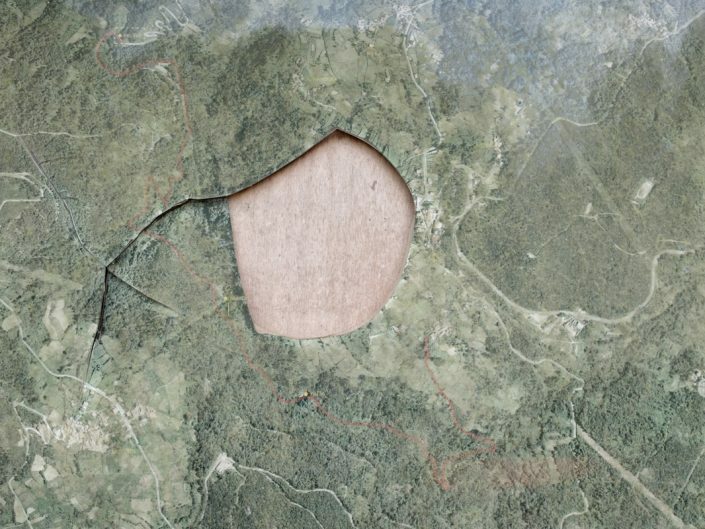 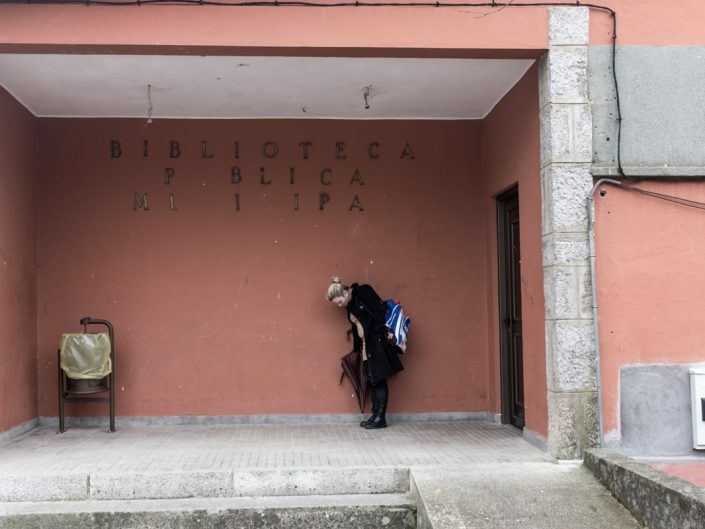 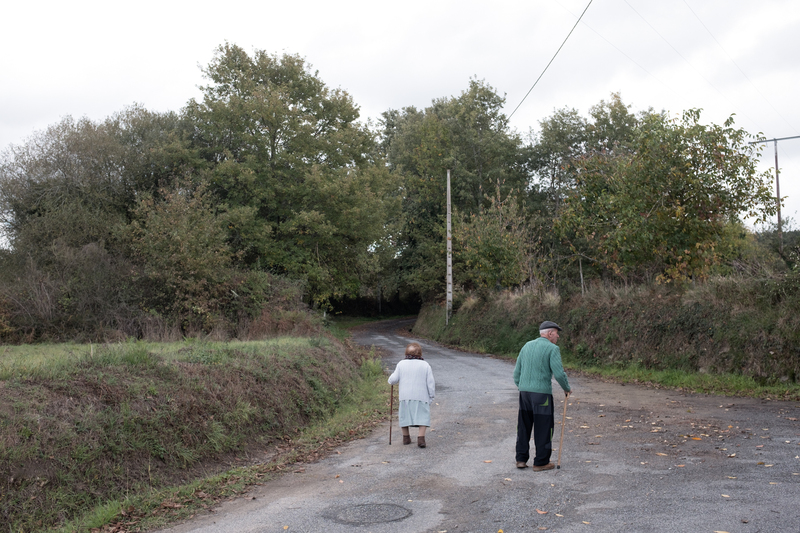 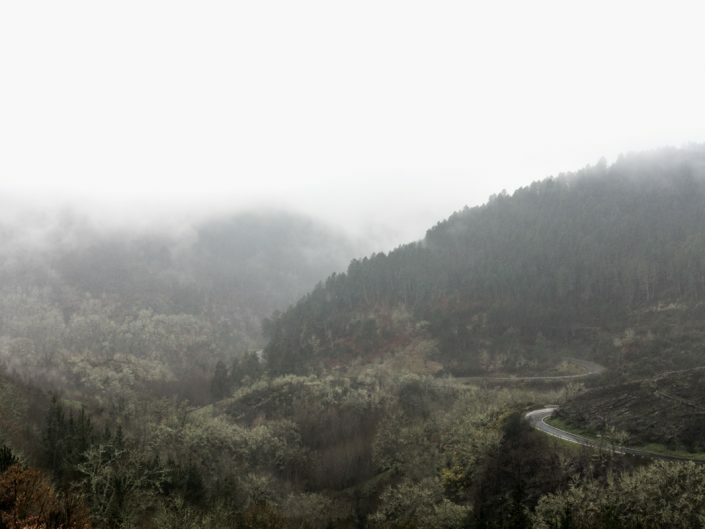 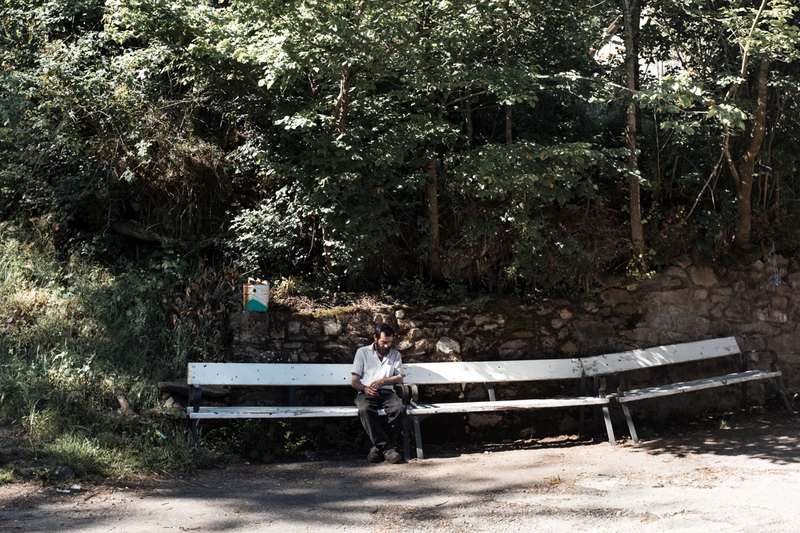 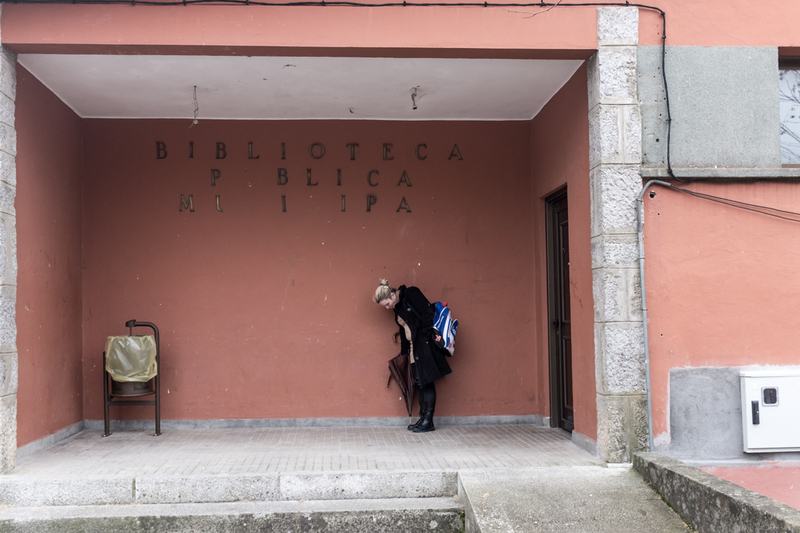 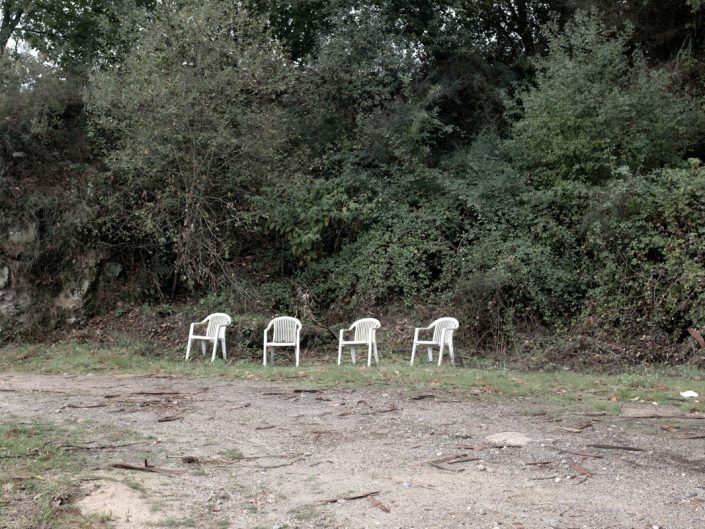 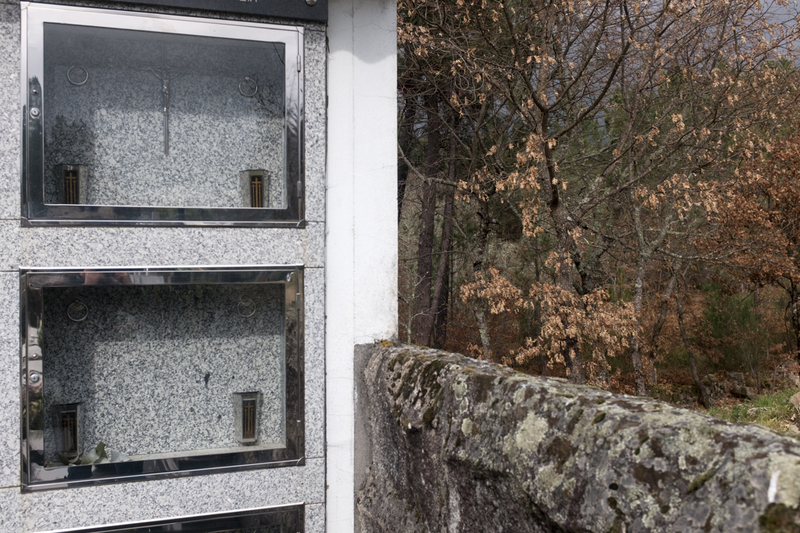 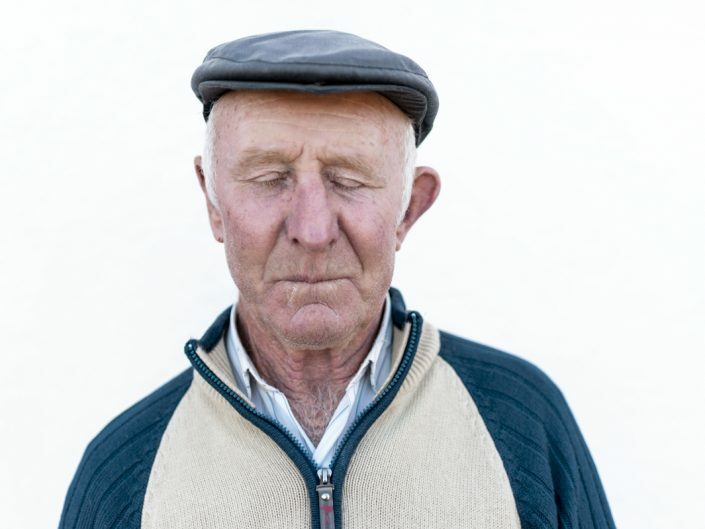 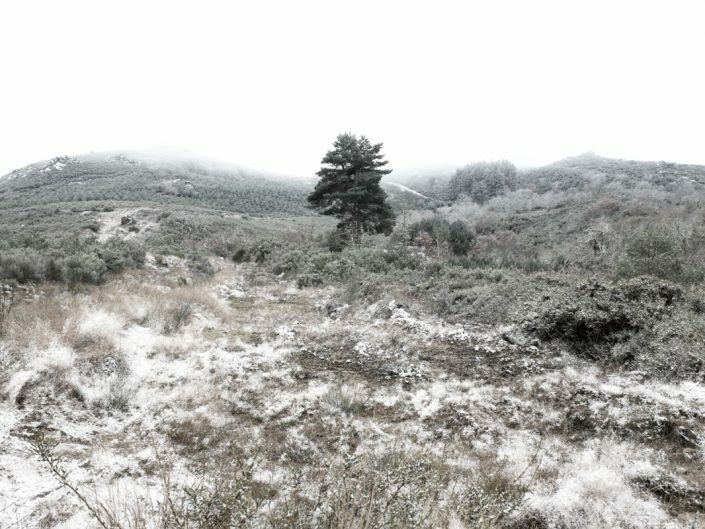 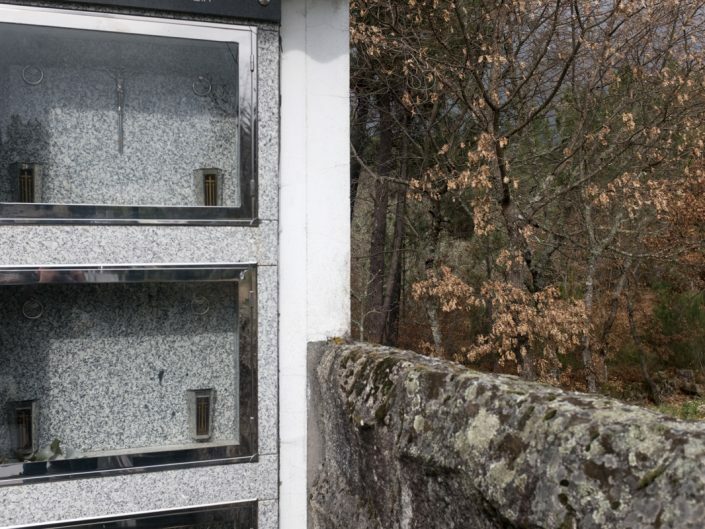 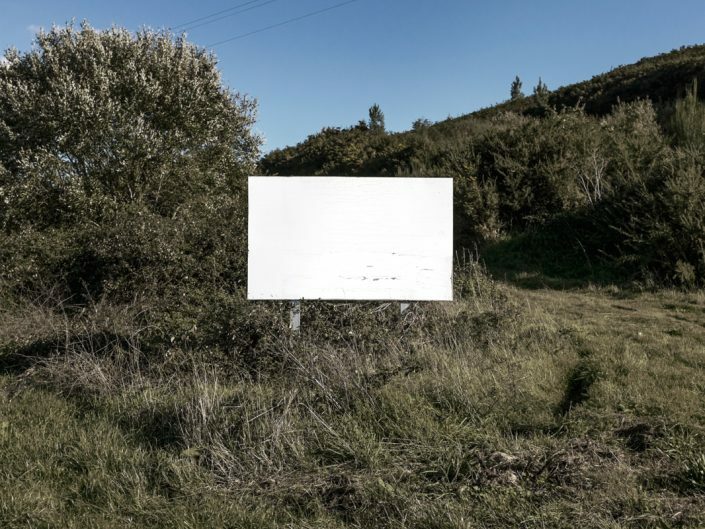 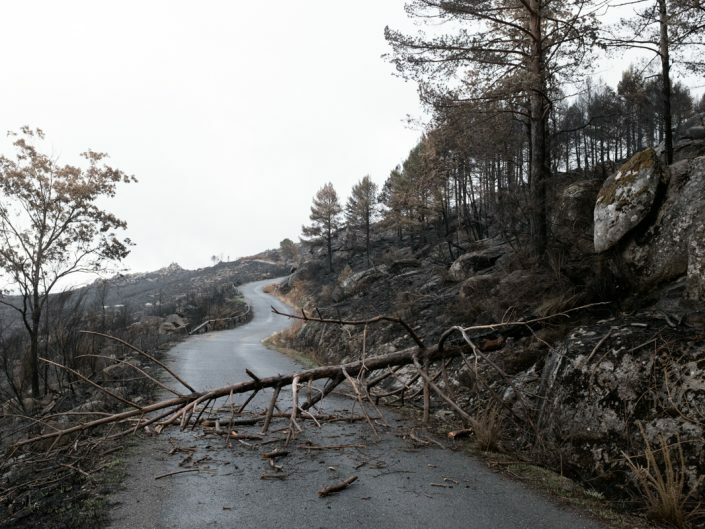 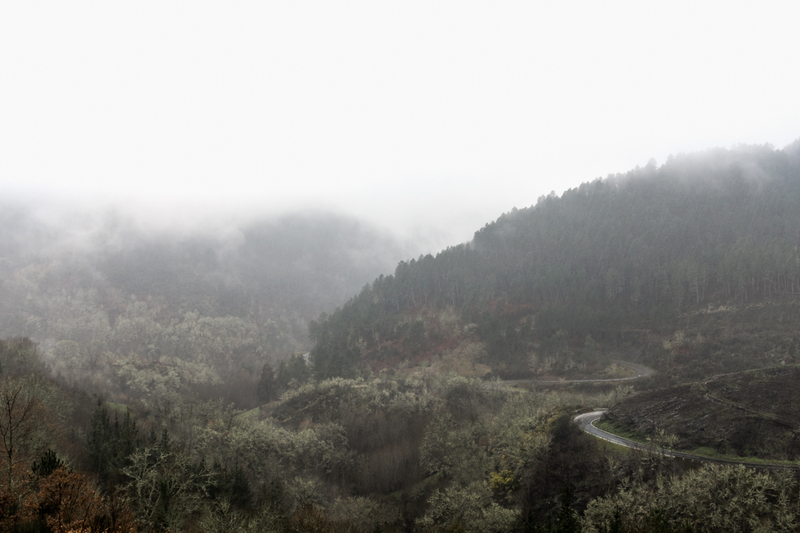 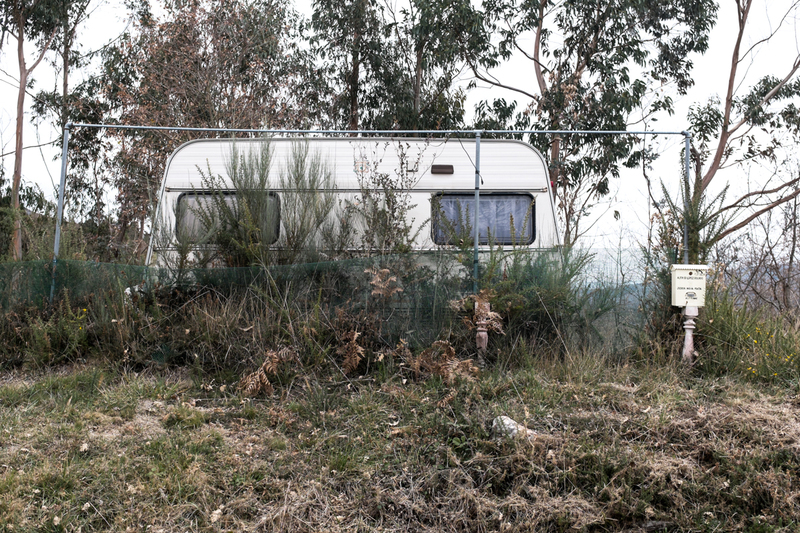 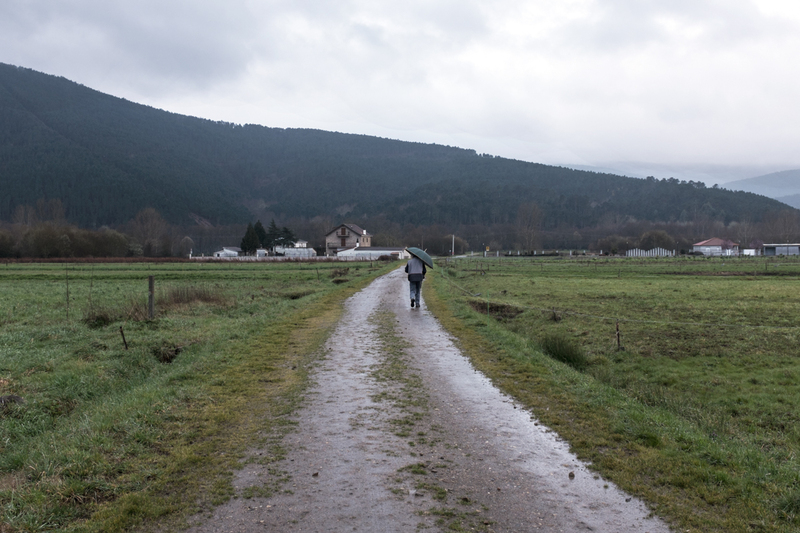 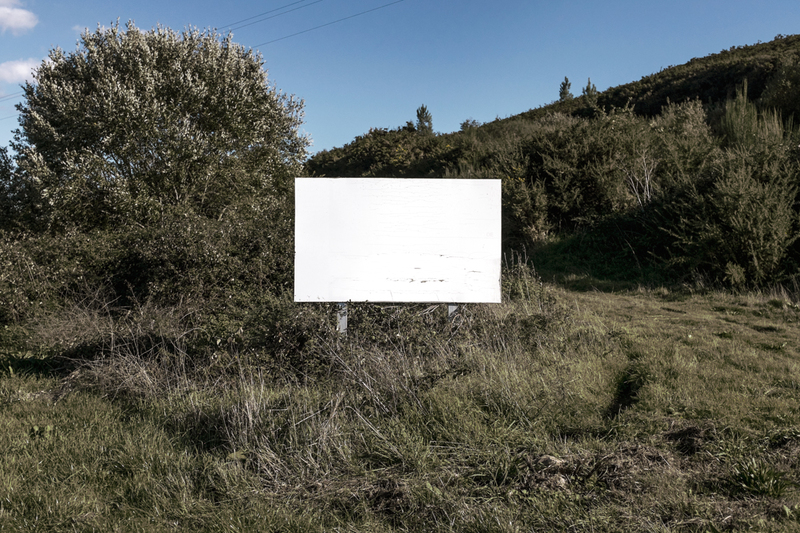 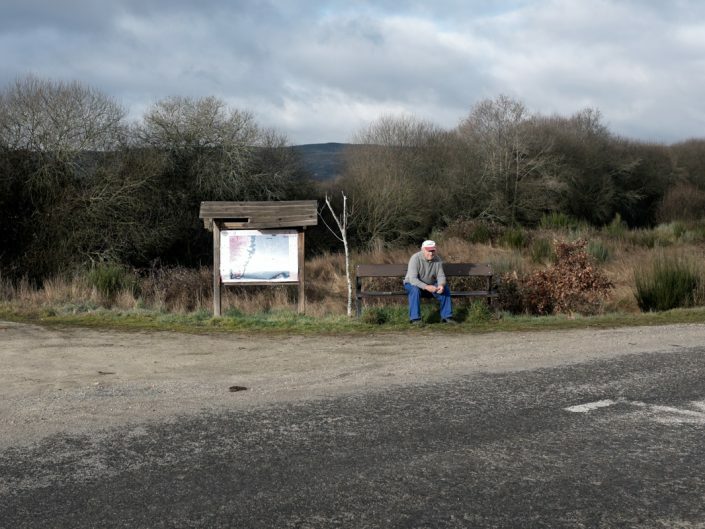 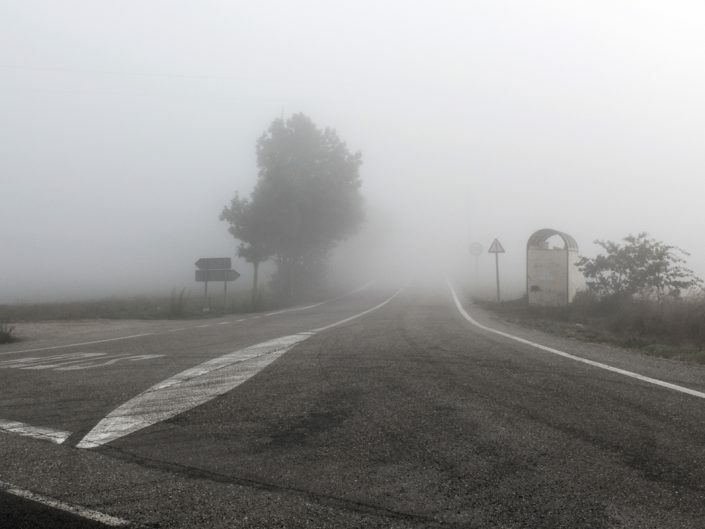 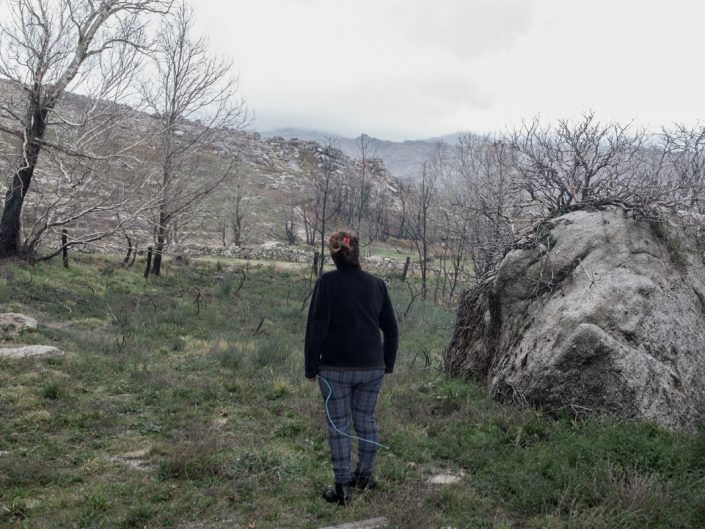 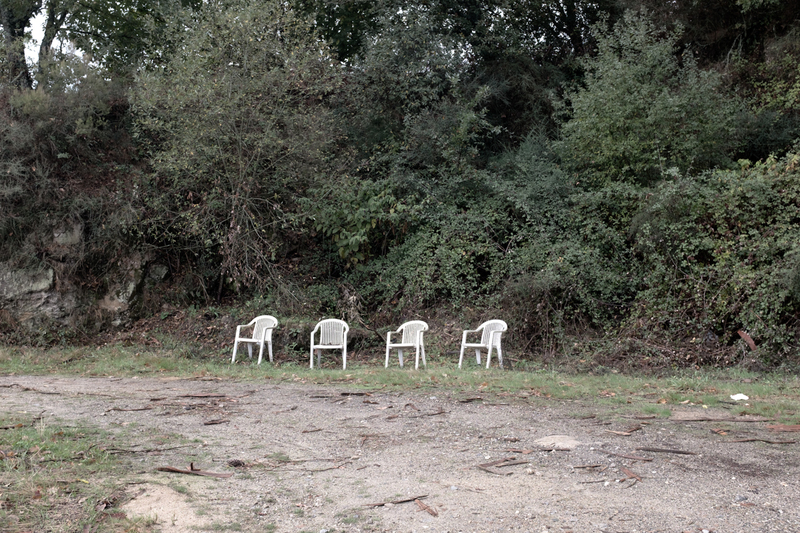 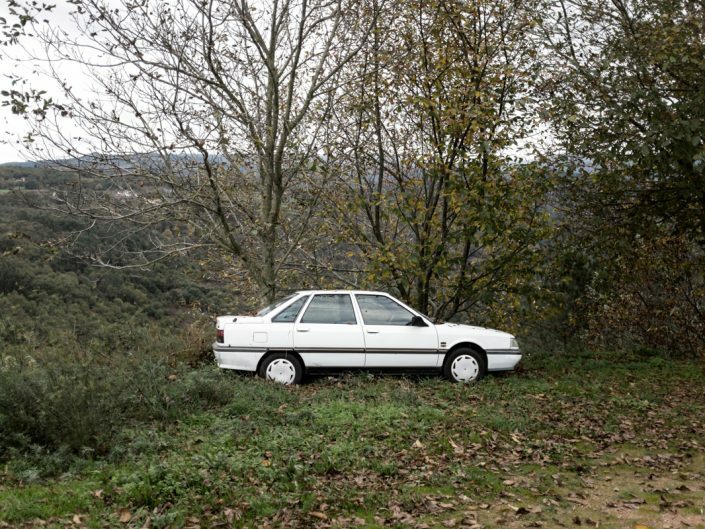 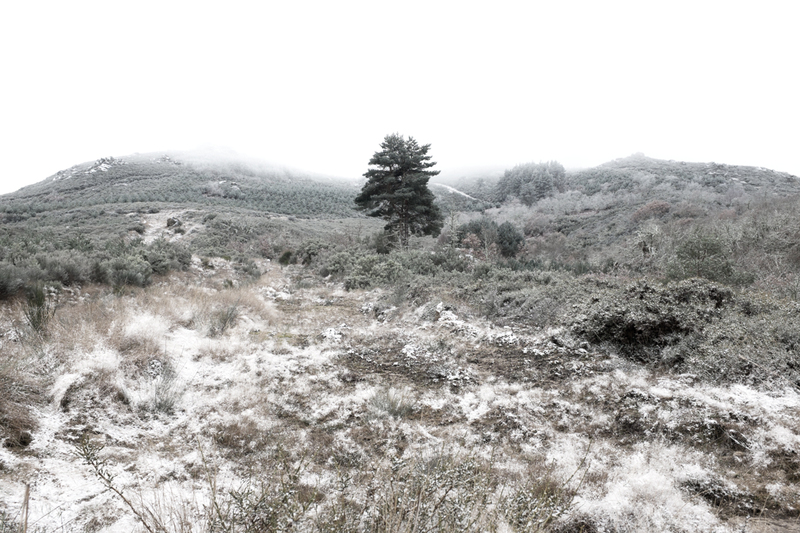 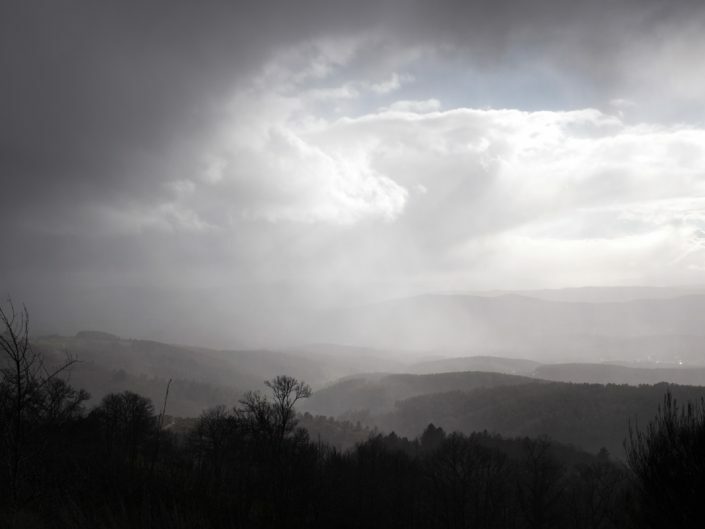 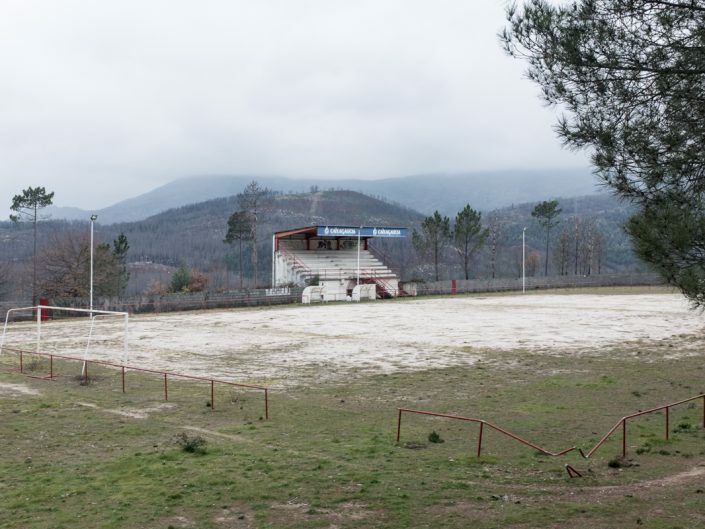 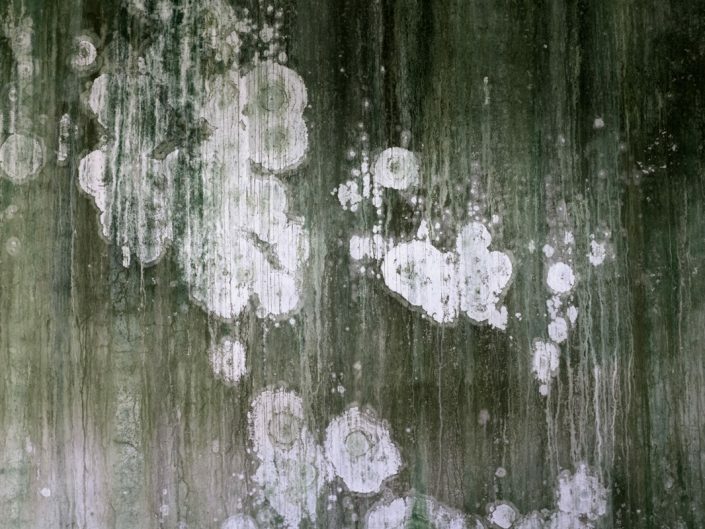 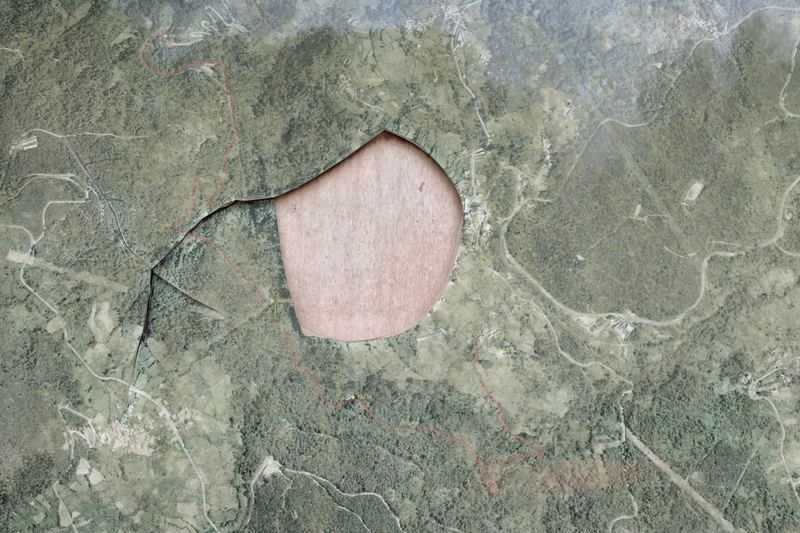 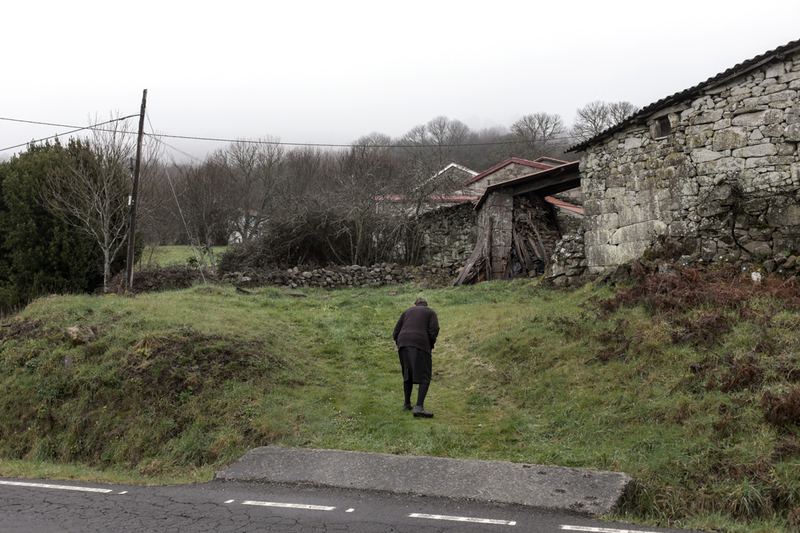 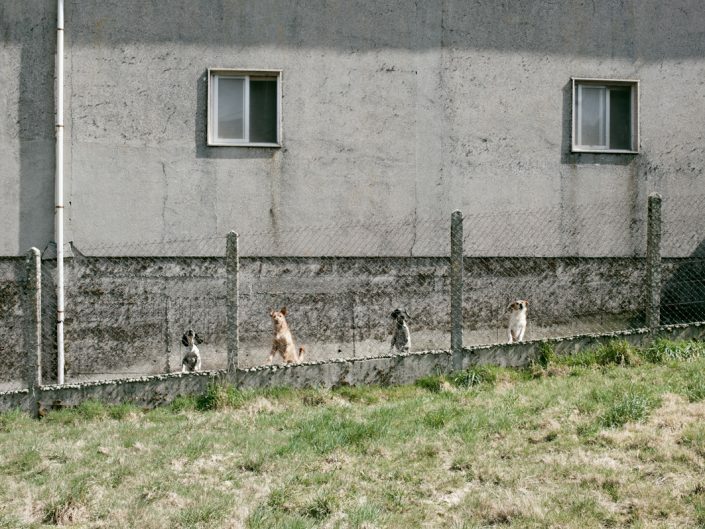 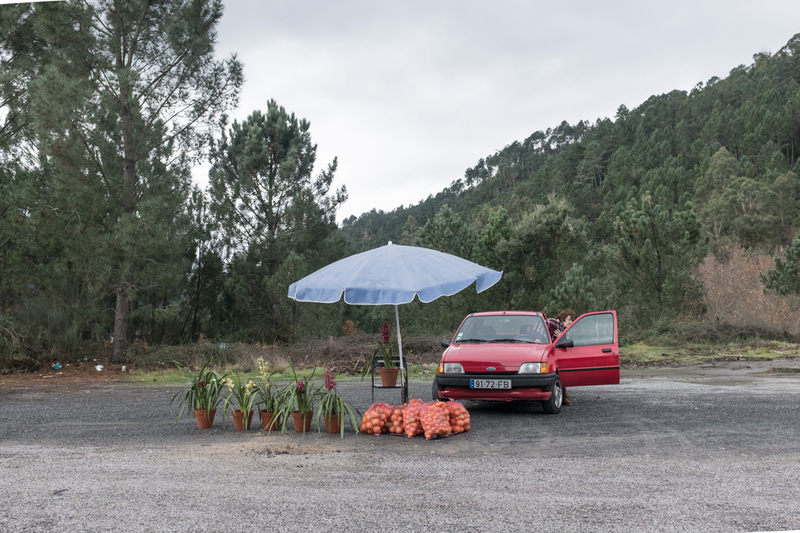 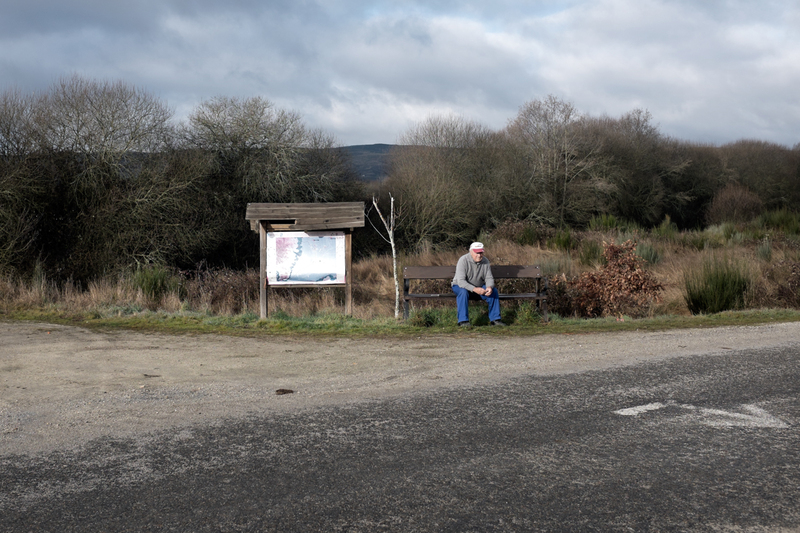 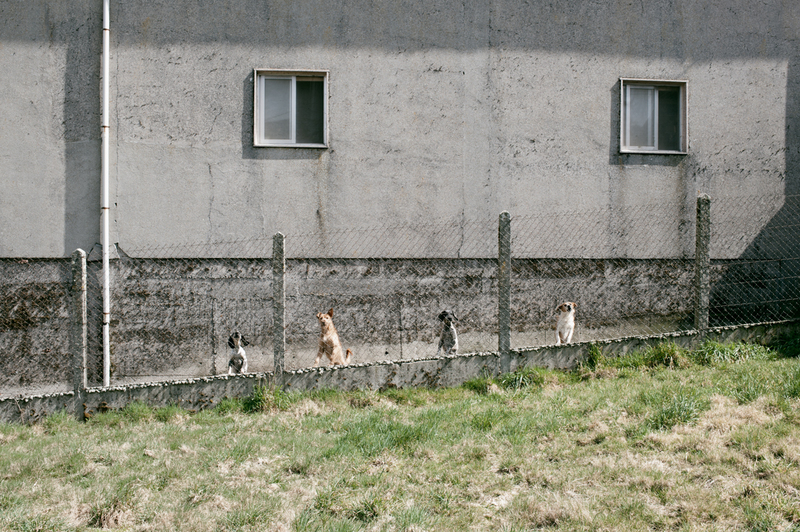 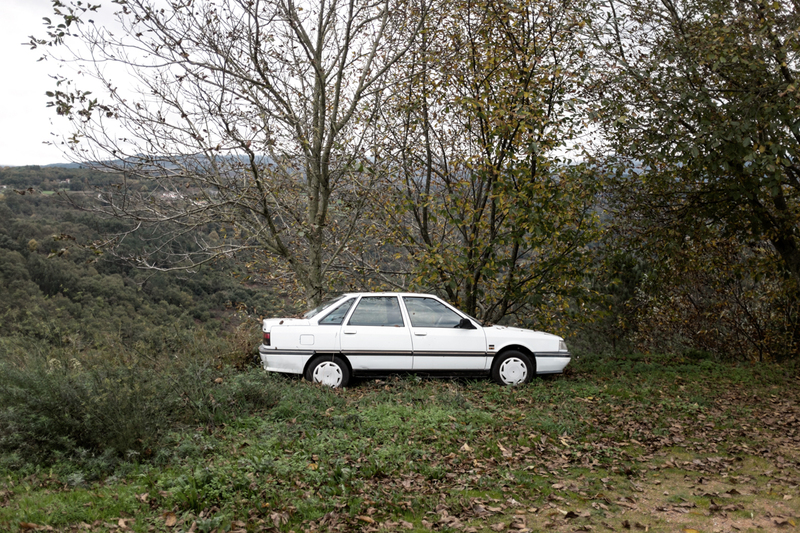 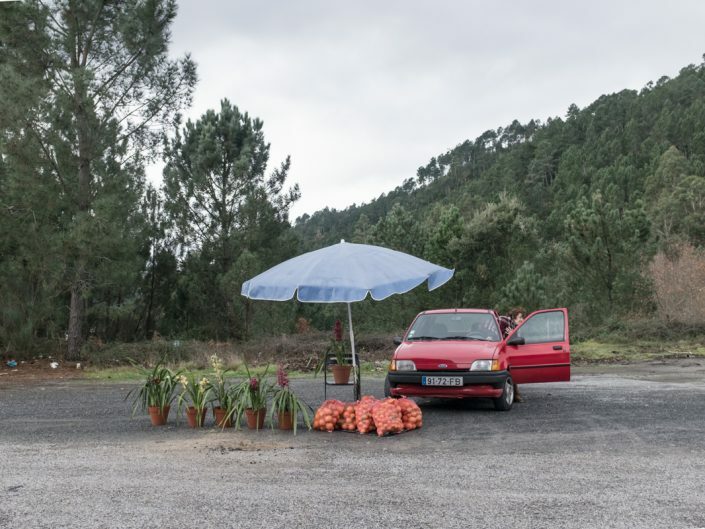 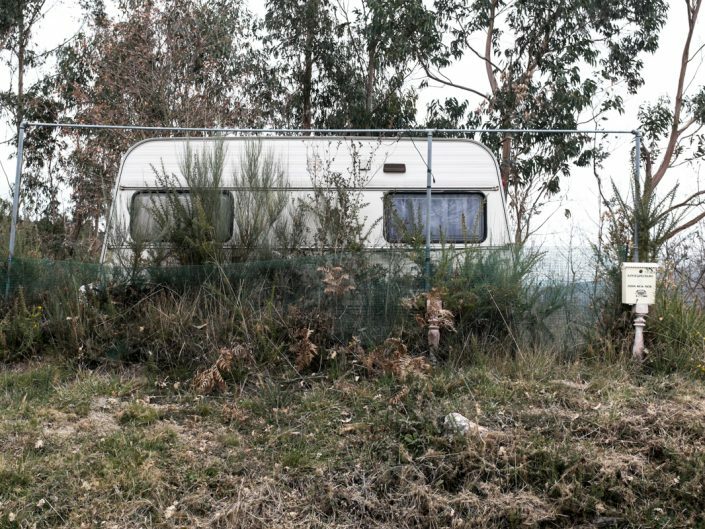 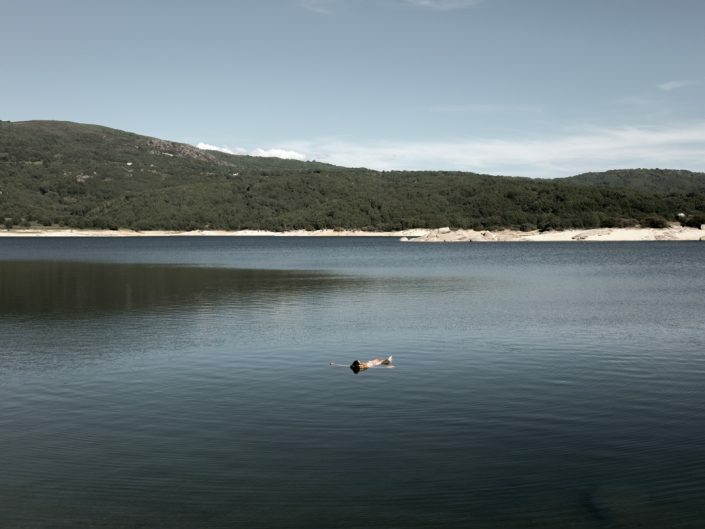 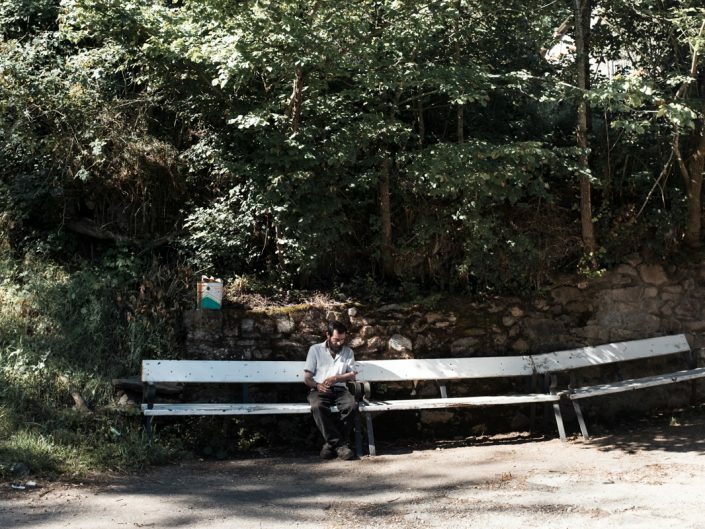 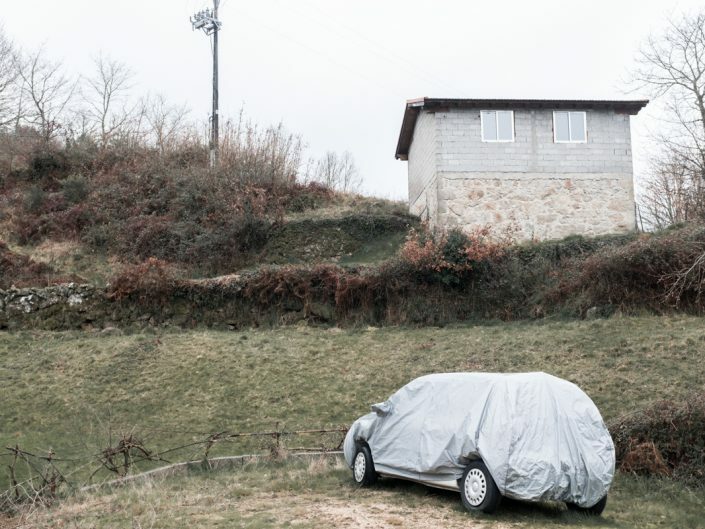 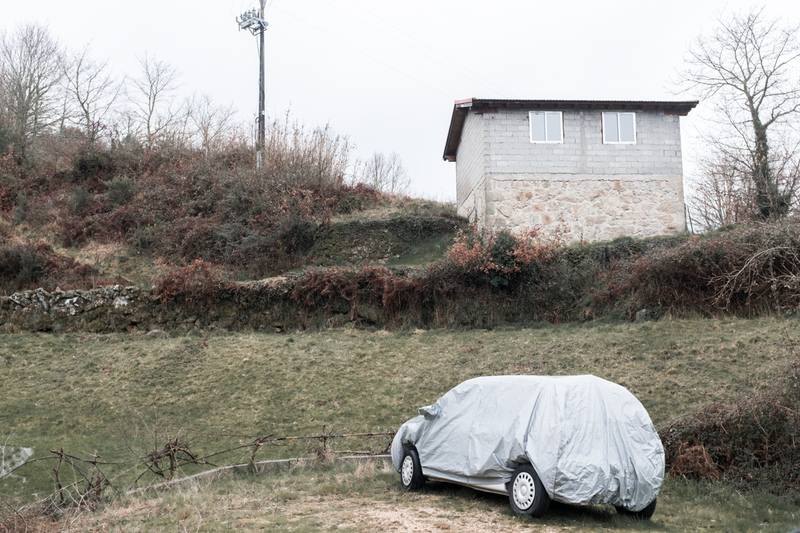 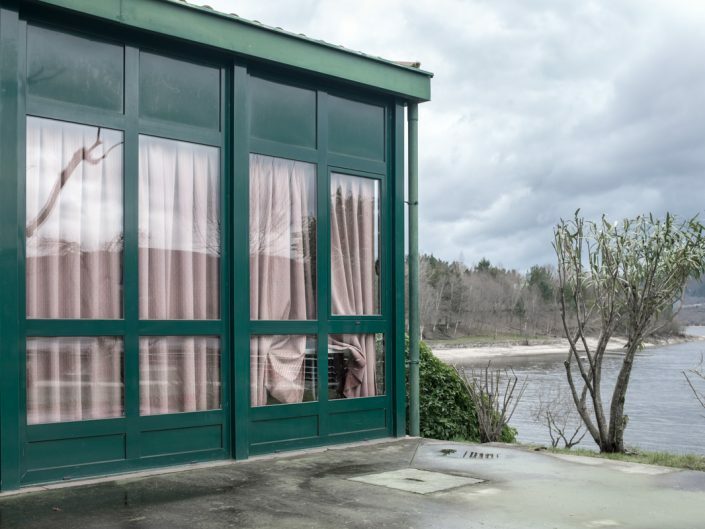 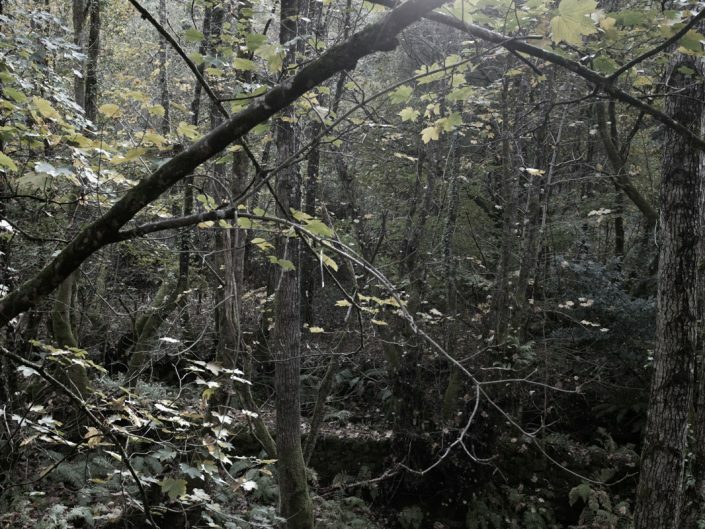 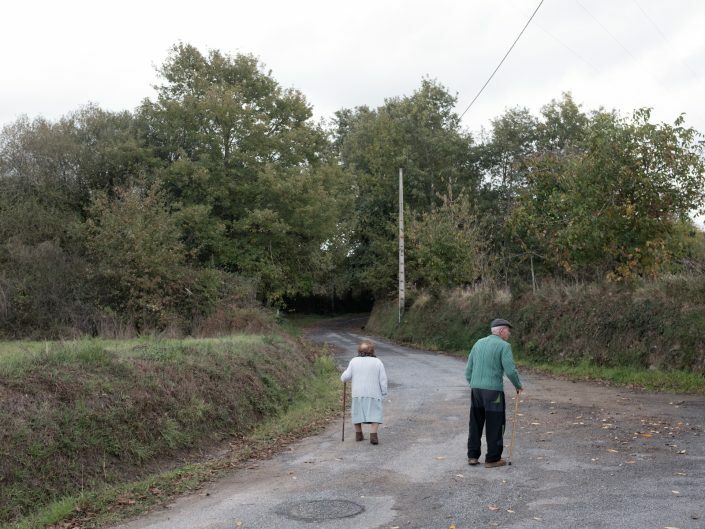 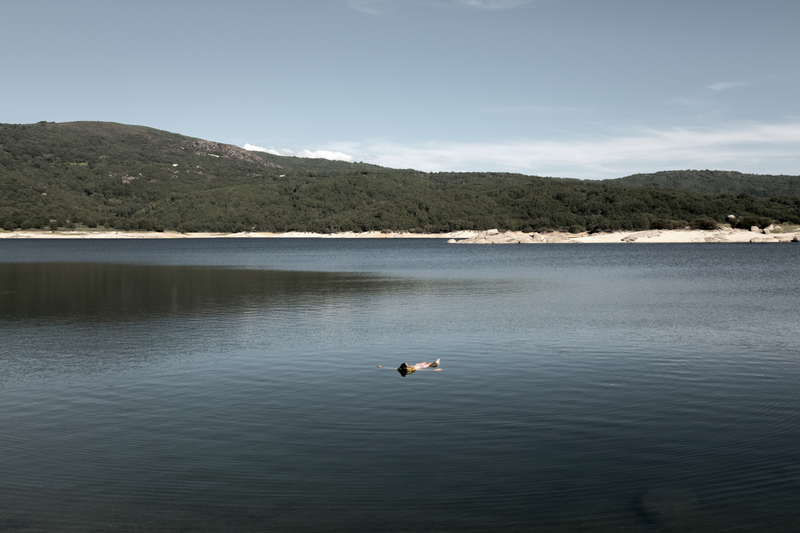 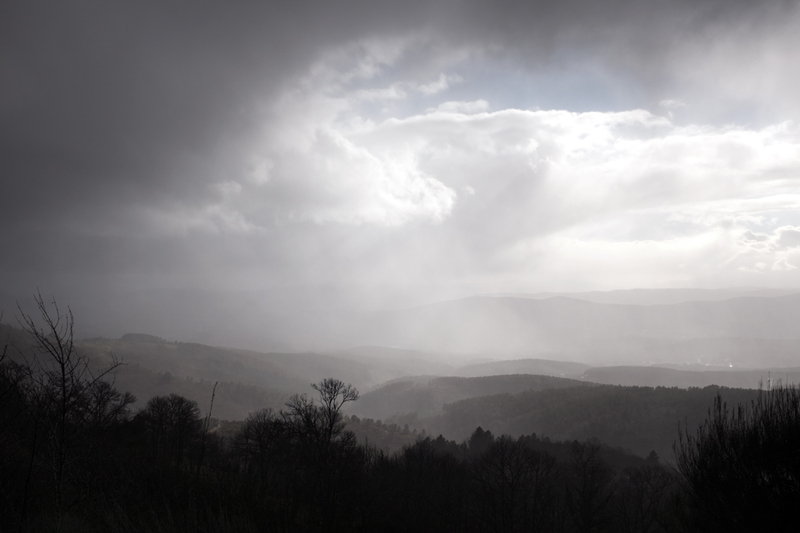 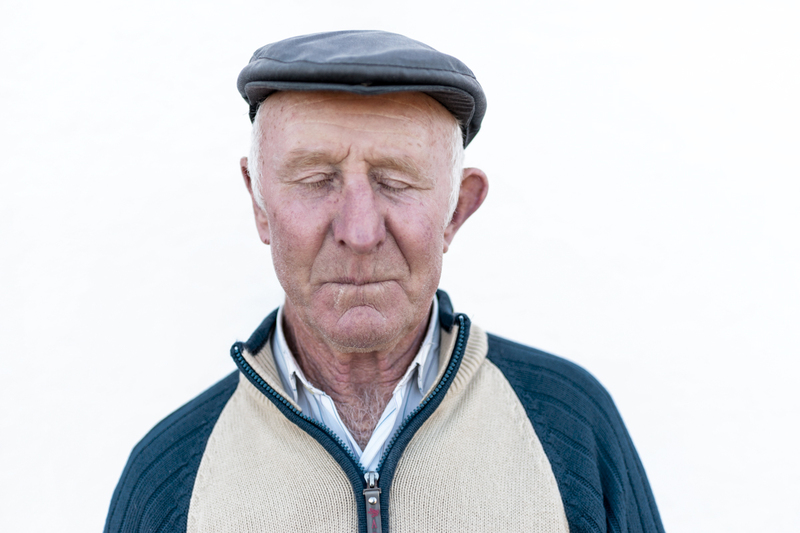 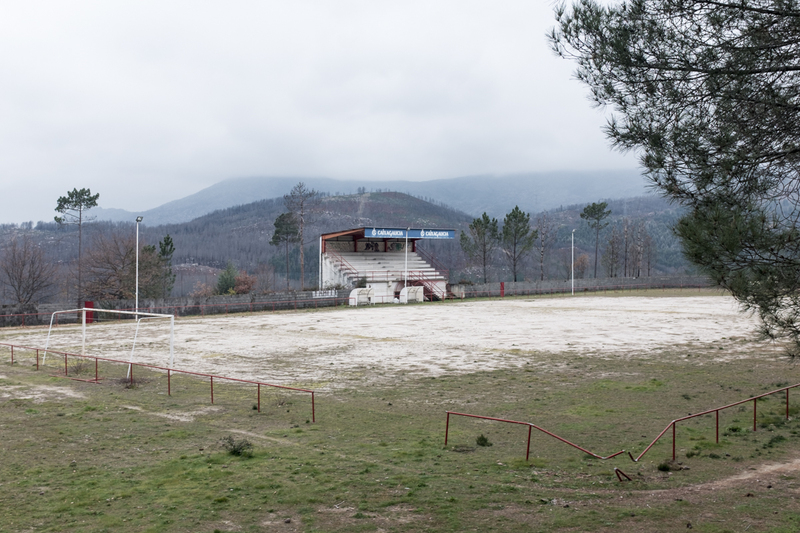 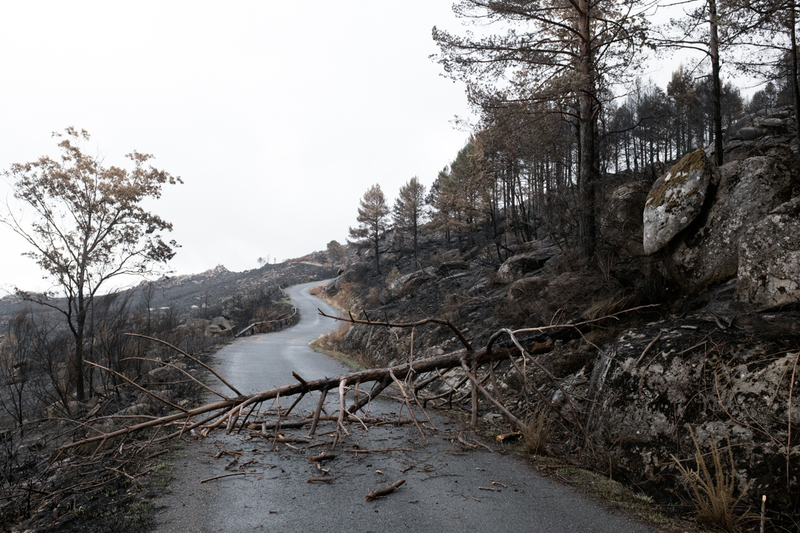 Morte Terra reflects – both visually and critically – upon the ongoing demographic suicide in Galicia taking the Ourense Province as the paradigm of the depopulation process, this latter occurring not just in Spain but in the European Union as a whole. 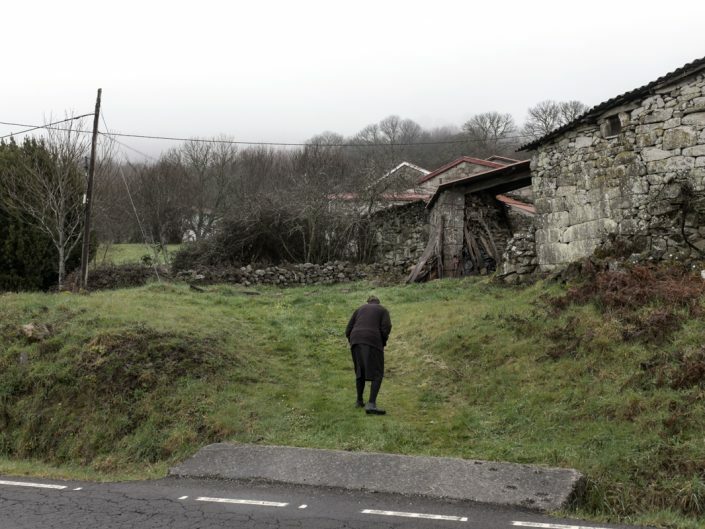 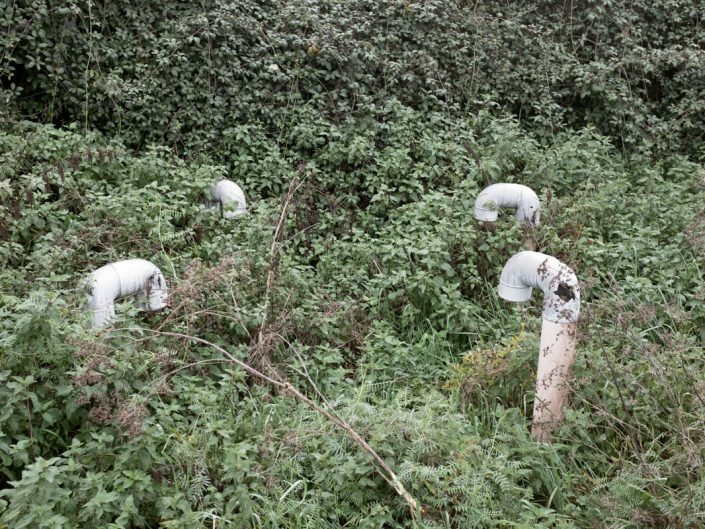 Of the 2 Galicia – the one of the Atlantic side and the oriental one – the project reflects upon this second dimension, which suffers the tragedies of abandonment and human desertification. 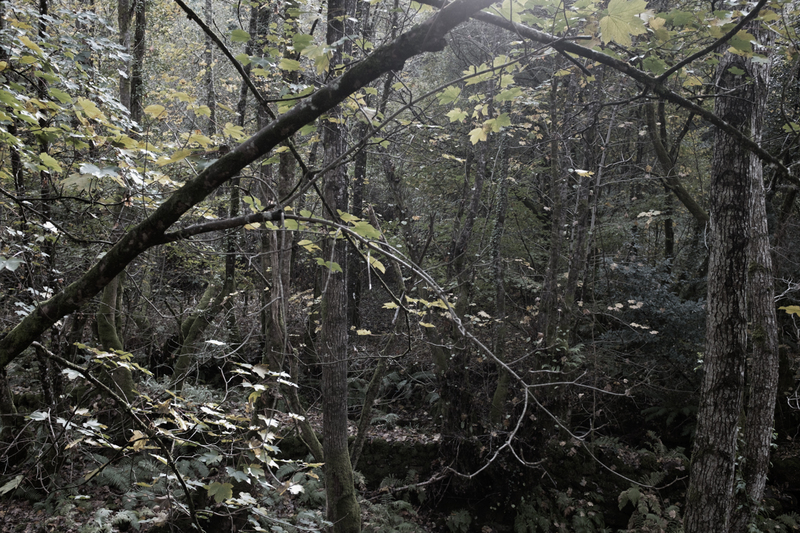 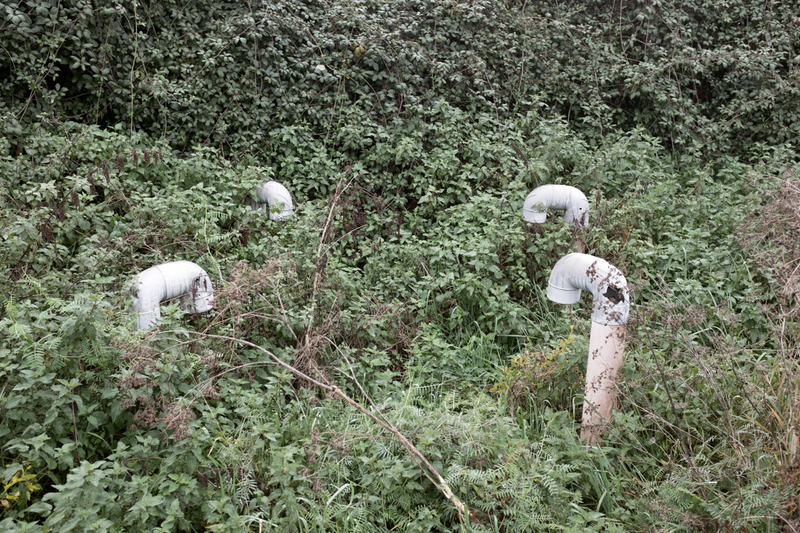 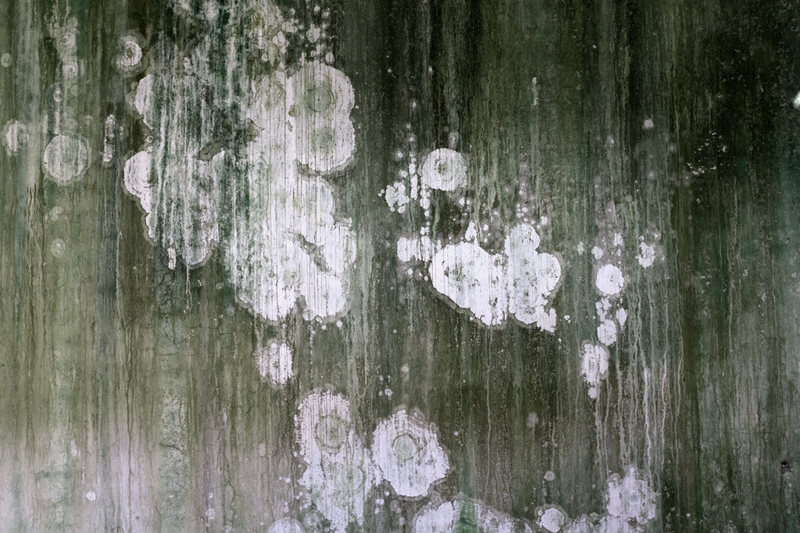 Here a selection of images from the project.